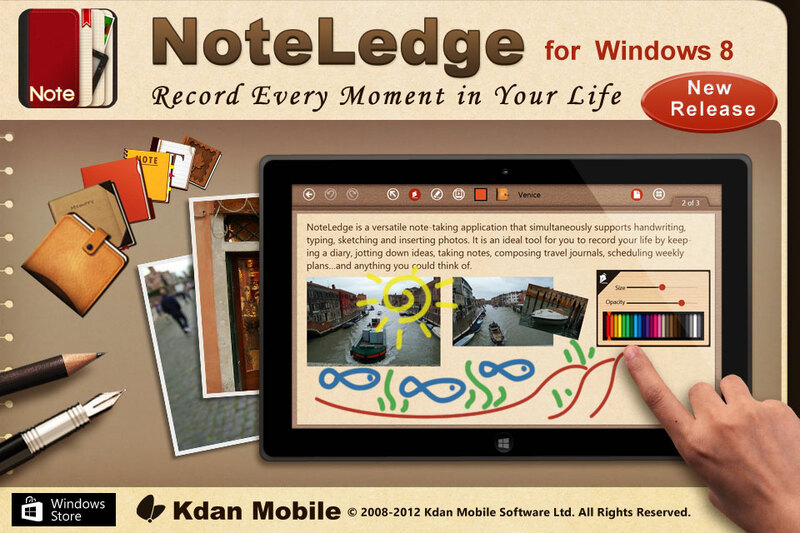 Kdan Mobile, a leading software developer, has released NoteLedge for Windows 8 to reach a wider audience in the Windows market. With Kdan Mobile’s success in the iOS area, The Company expects to further promote multimedia note-taking experience with NoteLedge for Windows 8. 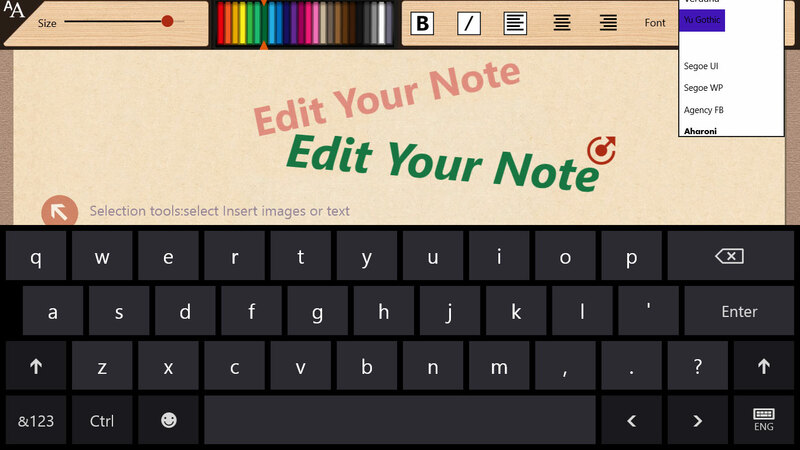 Kdan Mobile, a leading software developer, has released NoteLedge for Windows 8 to reach a wider audience and further promote multimedia note-taking experience. 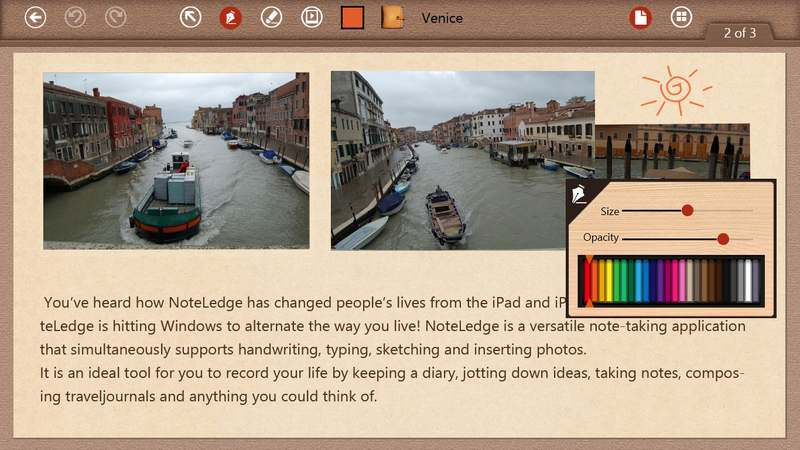 Since NoteLedge for iPad made its debut in 2011, the app has been renowned for its intuitive interface, solid multimedia integration capabilities, close to real life handwriting experience, strong cloud storage and social network support. NoteLedge gives its users a multitude of ways to take notes, create travel journals, design E-cards or just jot down day-to-day events. With the proven record of success in the iOS market, the Company expects to bring creative note-taking experience to cover devices loaded with Windows 8. 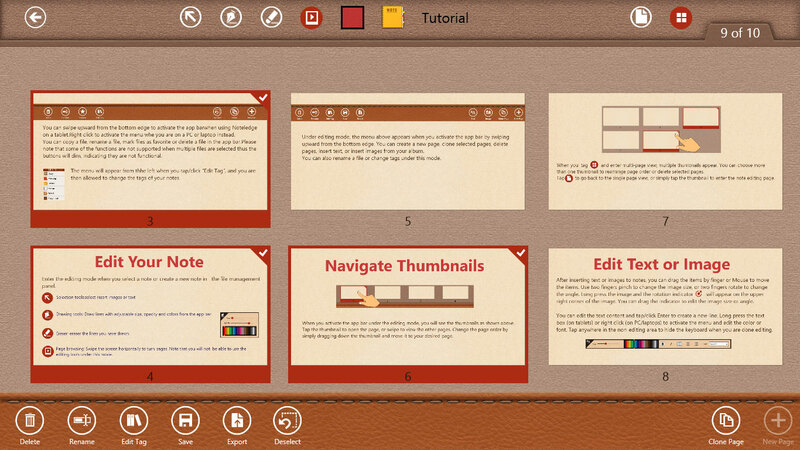 NoteLedge for Windows 8 is a comprehensive note-taking application that combines handwriting, typing, sketching and image inserting all in one package. 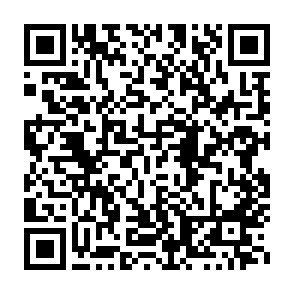 Additionally, the company embraces the strength of Windows 8 and enhances its file management functions. 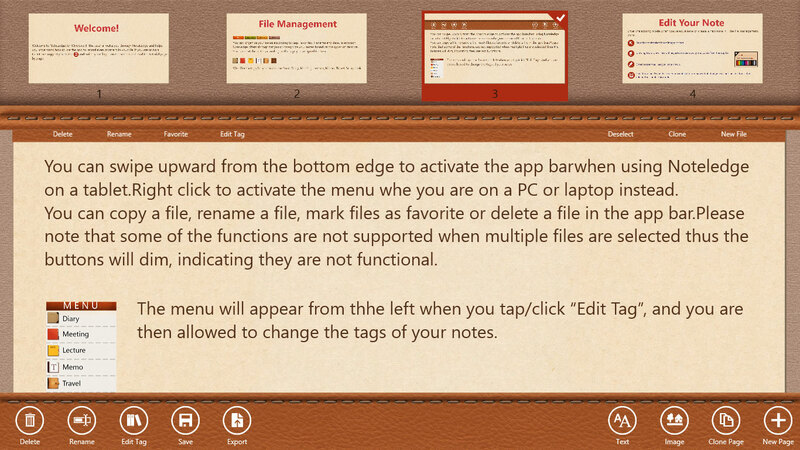 Users are able to mark their favorite notes and create tags for their notes according to different purposes, such as Diary, Meeting, Lecture, Memo, Travel and Scrapbook. 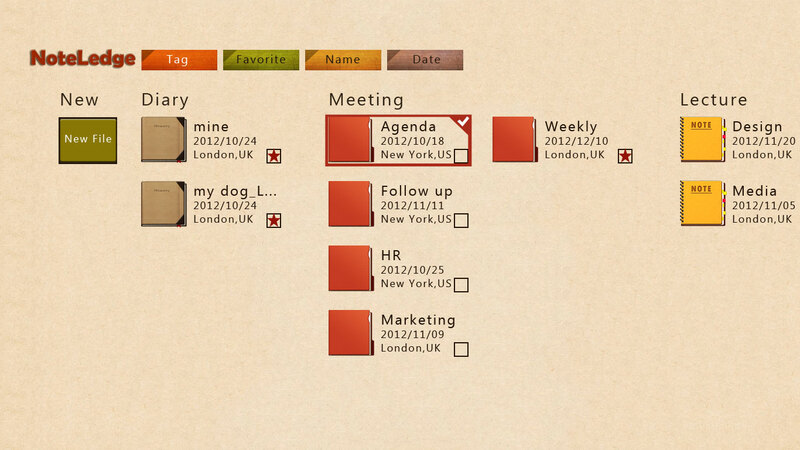 With this feature, users can easily sort their notes by tags, favorites, name and date. NoteLedge also allows users to share notes on social media and back up notes to a wide range of cloud storage per users’ preferences.